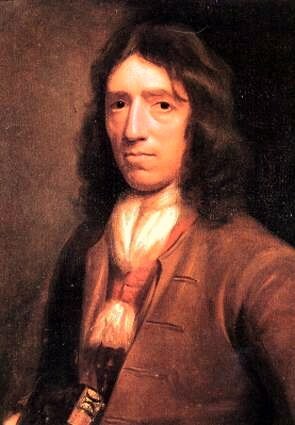 Pirate, explorer and naturalist, William Dampier provides one of the earliest and most eloquent accounts of discovery and piracy on the high seas. Filled with privateering exploits and detailed descriptions of the plants and animals he was one of the first Englishmen to ever have seen, A New Voyage Round the World provides a rare and exciting glimpse into life on the ocean at a time when a true map of the world didn’t yet exist. Providing the inspiration for such works as Robinson Crusoe and Gulliver’s Travels, Dampier was the forefather of the English narrative. His words come alive again in the new edition for the modern reader. 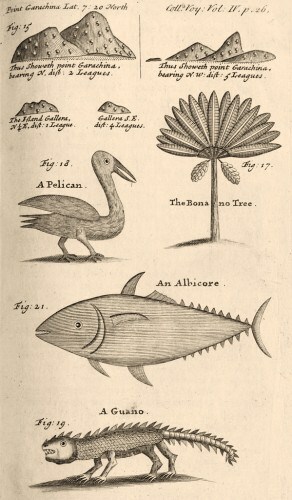 William Dampier tells of his life as a pirate and his trips to the coasts of the Americas, the Galapagos, and Australia (then known as New Holland), among many other exotic locales. 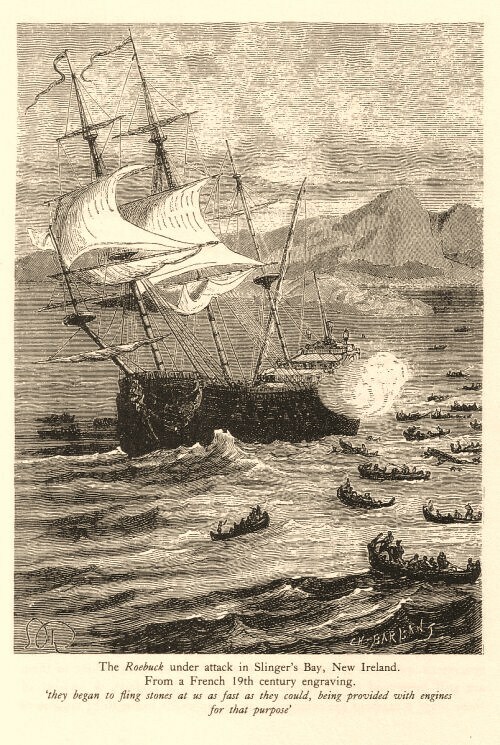 This is one of earliest first-hand accounts of day-to-day life as a privateer. It’s as if we’re there with him as he explores the world at a time when maps were still a work in progress. Features an introduction by Kris Lane, College of William and Mary.